Berkshire Hathaway’s bid to buy a fifth more of Home Capital was rejected by the Canadian lender’s shareholders. The setback comes weeks after Texas utility Oncor was snatched out from under Buffett’s conglomerate. His opportunism is sometimes exposed on closer inspection. Berkshire Hathaway CEO Warren Buffett waits to play table tennis during the Berkshire Hathaway annual meeting weekend in Omaha, Nebraska, U.S. May 7, 2017. Home Capital said on Sept. 12 that shareholders rejected a proposed additional equity investment from Berkshire Hathaway. More than 88 percent of shares voted at the meeting, excluding the 20 percent stake held by Berkshire, voted against the deal. The Toronto-based alternative mortgage lender suffered a run on deposits in April after the Ontario Securities Commission accused it of making materially misleading statements to investors. 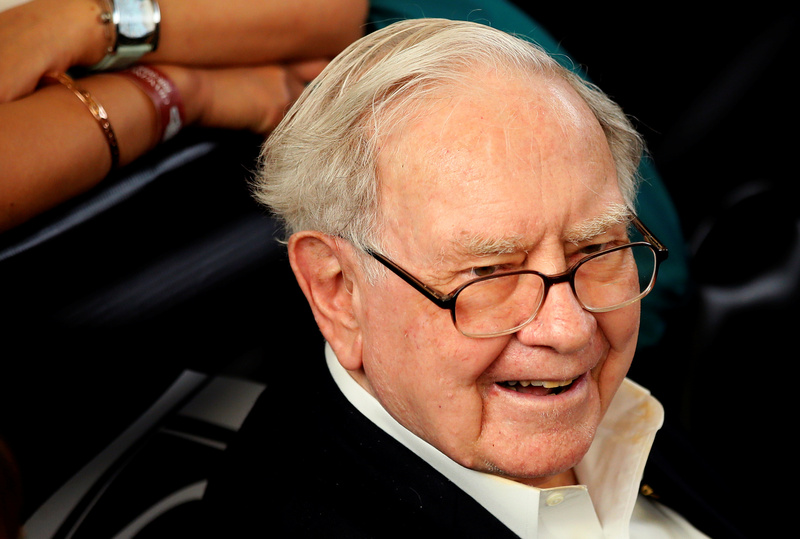 In June, Berkshire agreed to buy a 20 percent stake at C$9.55 a share, a 20 percent discount to the 20-day average price at the time, and extend a C$2 billion line of credit. The deal included a provision allowing Berkshire to raise its stake to 38.4 percent by buying new shares at C$10.30 each.